The QL bird launcher systems are great tools to help train your hunting dog. 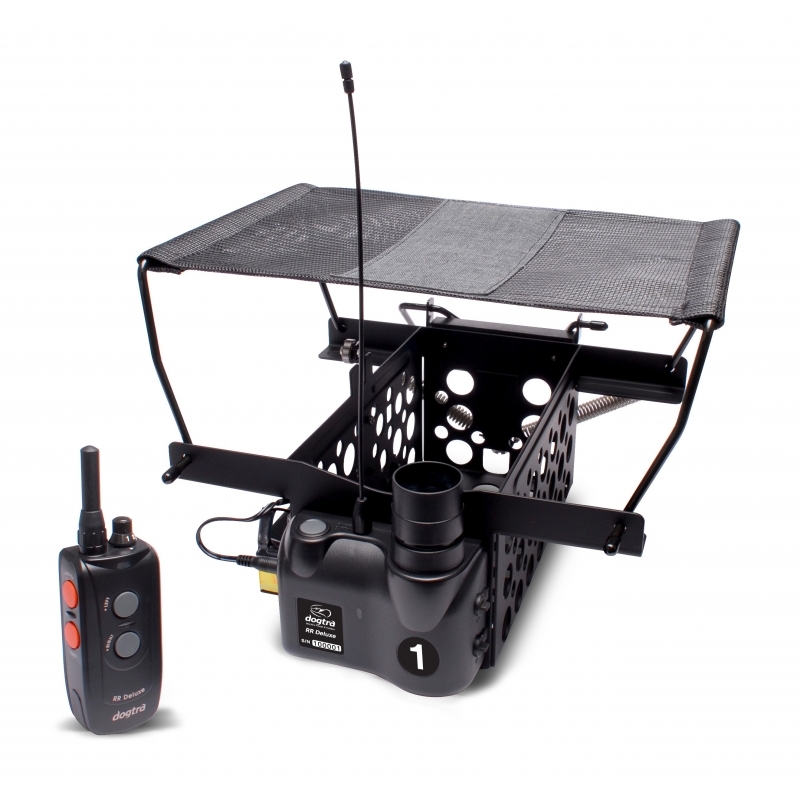 The QL launcher is designed for quail or pigeon size birds with RR Deluxe system. Adjustable spring tension allows adjustment of throwing height. Dimensions of QL: 22 × 11,5 × 11 cm.